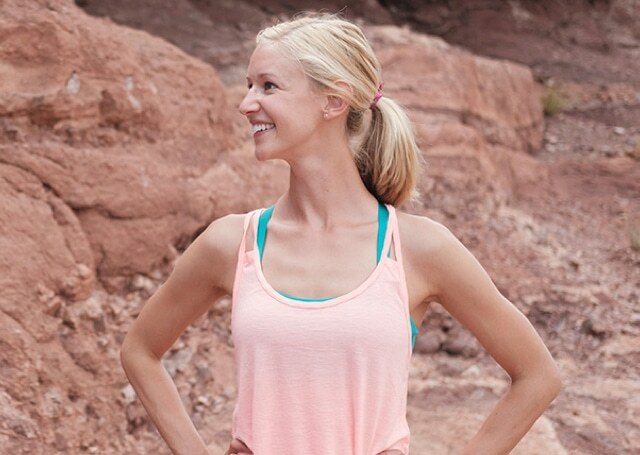 "I was introduced to Zumba in 2011 and got hooked. 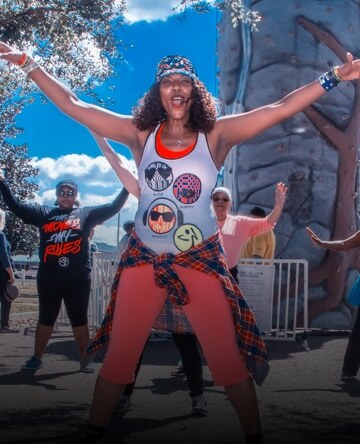 I became a Zumba instructor in 2014 because I love group fitness and music." 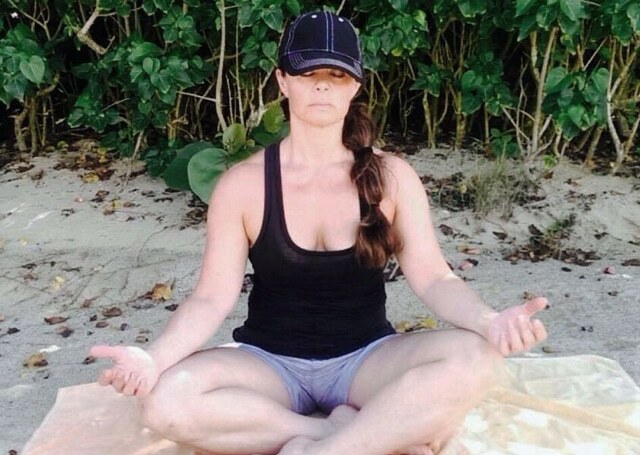 My love for fitness started years ago in 2007 when my mother was diagnosed with lung cancer. I was her primary caregiver and it was at that time that I learned more about how nutrition and fitness is critical to one’s overall health. I found a nutritionist that helped my mother have a better quality of life before she passed away in 2009. I decided to take my own health and fitness seriously and decided to change my diet, and increase physical activity. I was introduced to Zumba in 2011 and got hooked. I became a Zumba instructor in 2014 because I love group fitness and music. 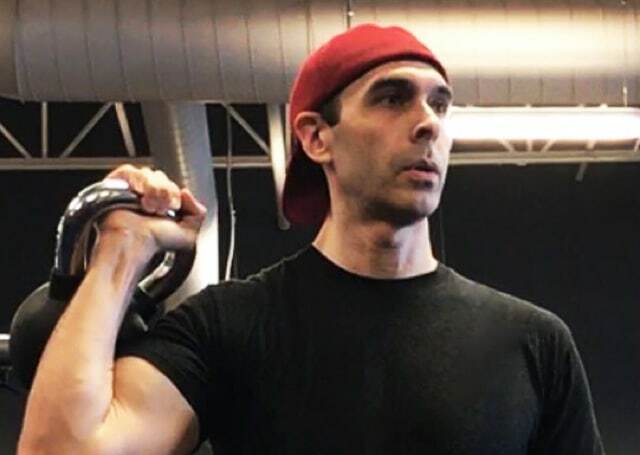 I worked at various gyms to master the art of group fitness. In the summer of 2016, I decided to do more than be an instructor so I opened a group fitness business with me as the primary instructor. 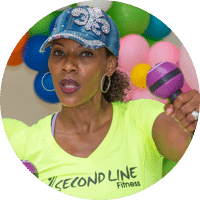 I went through a business name change and eventually came up with Second Line Fitness LLC. Now two years and 6 instructors later, the business is growing! Check out www.secondlinefit.com and learn more about the various group fitness programs we offer! I am from New Orleans, Louisiana so a lot of my inspiration comes from my hometown, hence the name Second Line Fitness. I am pleased to announce that Second Line Fitness will be launching a new aerobic fitness program that will add SPICE to the Fitness world. Thanks to Next Insurance for being an insurance provider. Because part of my fitness business involves going to facilities and facilitating classes, it is important that I offer insurance to my instructors if they don’t have it.